Rental City | You could win! Stay up to date, and you could win! 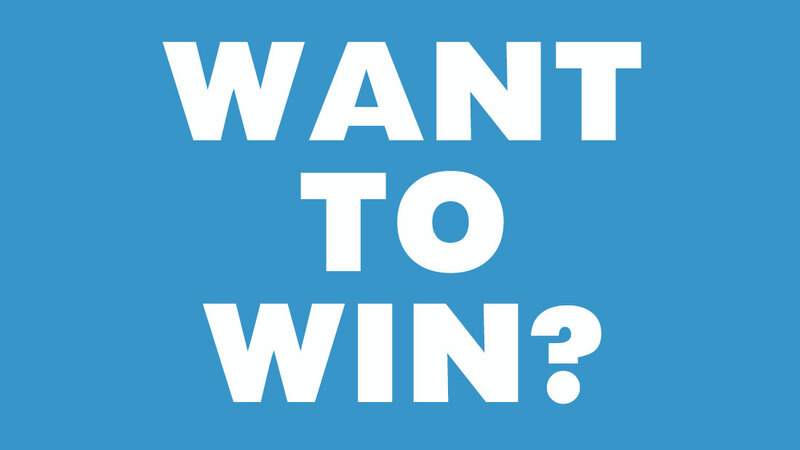 Home / Contests / Want to Win a $50 Gift Card? We want to keep you informed on everything happening here at Rental City! We’ve got a great mailing list to do just that. Don’t worry, we won’t spam you and only send out updates a couple times per month. All you have to do is sign up online here, or in store, and you are instantly entered for a draw for a $50 Bon Appetite card, redeemable at local restaurants. The draw will take place at the end of May, 2018 and is for Huntsville customers only. But wait – there is more! Our web team has decided to sweeten the pot and open this up in a way to everyone at all locations! We’ve got a couple cool gifts here . We’ll draw a second winner from ALL subscriptions for May, regardless of location and ship out a surprise gift box of items to the lucky winner (must be an Ontario resident). So what are you waiting for? Sign up today, and you could be our next winner!